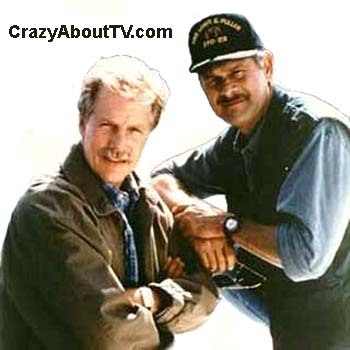 Simon and Simon was a 60 minute drama series on CBS about two brothers who run a detective agency in San Diego, California. They were two totally different types of fellows. One wears designer suits and drives classic cars while the other dresses like a cowboy and drives a pickup truck. They manage to get through some pretty "dicey" situations together though. Thank you for visiting our Simon and Simon page!